As pioneers in medical devices, we continually focus on elevating the standard of care—working to expand patient access, improve outcomes, reduce health system costs and drive value. We create smart, people-centered healthcare to help the patients we serve recover faster and live longer and more vibrantly. 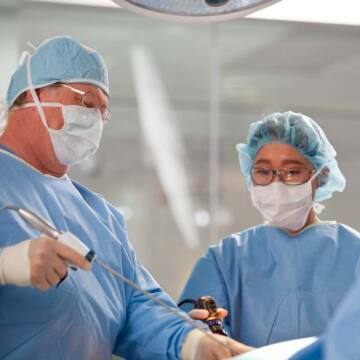 From creating the first sutures, to revolutionizing surgery with minimally invasive procedures, Ethicon* has made significant contributions to surgery for more than 100 years. 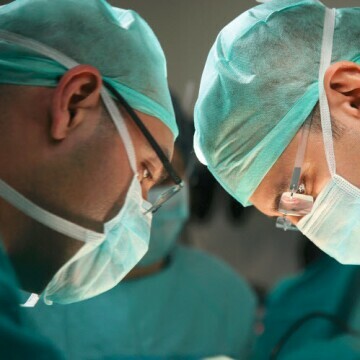 Our continuing dedication to Shape the Future of Surgery is built on our commitment to address the world’s most pressing healthcare issues, and help improve and save more lives. For more than 25 years, we’ve collaborated with Johnson & Johnson to change the lives of hundreds of thousands of children and their families. 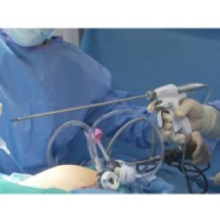 Ethicon offers the most complete energy portfolio for open and laparoscopic procedures. Our focus is to solve unmet surgical needs through our in-depth knowledge of tissue and energy sciences to help improve patient outcomes. 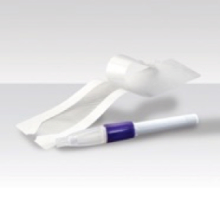 Ethicon remains a worldwide leader in the development of advanced tissue management, including surgical stapling and endocutter technologies. 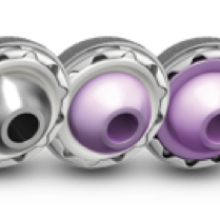 Offering endocutters along with a full range of surgical stapling options, Ethicon provides surgeons with advanced instrumentation across the spectrum of surgical methods—all designed to support optimal patient outcomes. 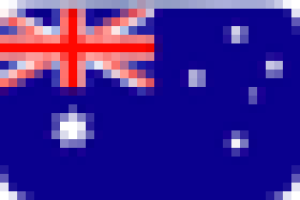 The wide range of options ensures the right solutions for the right procedures. 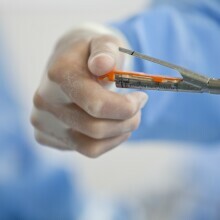 Our Ethicon portfolio of adjunctive hemostats is dedicated to aiding surgery by focusing on an array of biosurgery technologies to minimize intra- and postoperative complications. Solutions comprise innovative, biologically based products for surgical conditions that are often difficult or expensive to manage—such as problematic bleeding. 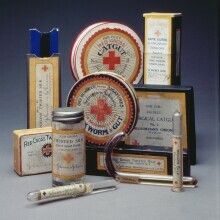 Every type of tissue, whether skin, fascia or organ, has its own specialized function and needs. 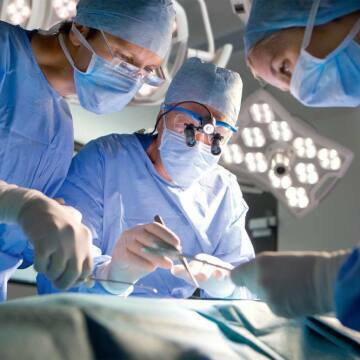 Ethicon is leading advancements in wound closure that are transforming surgery. Our comprehensive wound closure portfolio lets surgeons match the specific wound healing needs of each tissue type to the appropriate closure device. 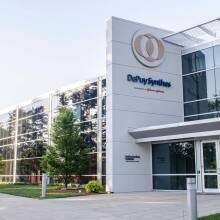 The Global Orthopaedics business of DePuy Synthes is composed of Joint Reconstruction, Trauma, Spine, Sports Medicine and Power Tools. Collectively, these businesses are focused on helping patients along the care continuum—from early intervention to surgical replacement, with the goal of helping people return to living active and fulfilling lives. 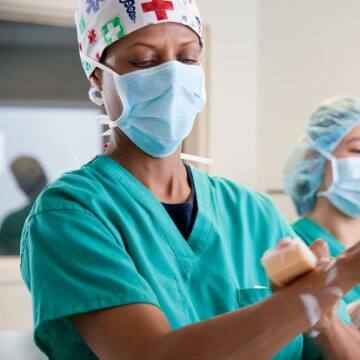 We play a trusted role in the operating room and other clinical settings, marketing a full range of innovative sterilization, disinfection and hand hygiene products. 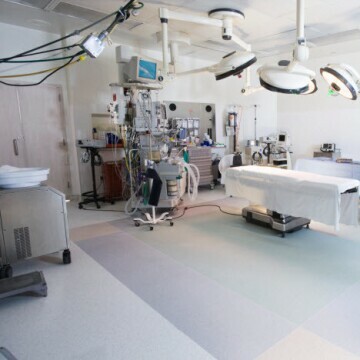 Advanced Sterilization Products (ASP) has been a leader in infection prevention—helping facilities prevent healthcare-associated infections (HAIs) and in creating the safest possible environments for patients and their families, healthcare workers, providers and communities. 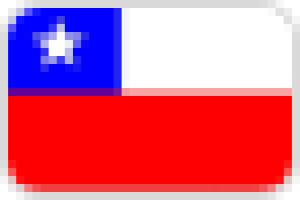 A smaller company may only have a limited number of offerings. With the platforms offered by the Johnson & Johnson Medical Devices Companies, typically we can find a solution there to help with our challenge or issue. Our Acclarent business is dedicated to developing innovative devices to meet the needs of patients suffering from ear, nose and throat (ENT) conditions, such as chronic sinusitis. 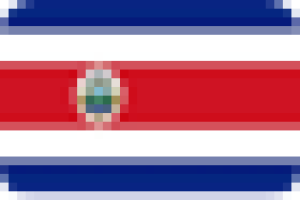 Acclarent, Inc. is located in Irvine, California. Its singular focus is to free patients to live better lives by designing, developing and commercializing medical devices that address conditions affecting the ear, nose and throat. For more than a decade, Acclarent has led the field in delivering innovative technologies to ENT surgeons. 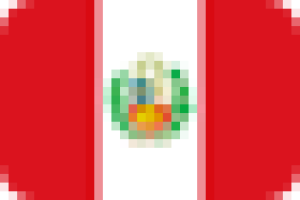 Biosense Webster, Inc. is the global leader in the science of diagnosing and treating heart rhythm disorders. The company partners with clinicians to develop innovative technologies that improve the quality of care for arrhythmia patients worldwide. 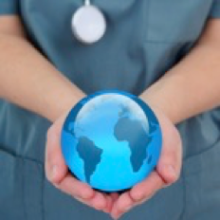 CERENOVUS is a global leader in neurovascular care. 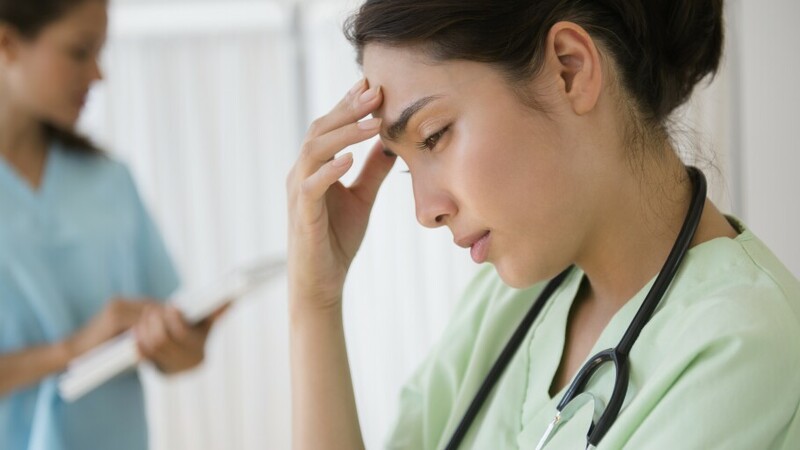 Our commitment to changing the trajectory of stroke is inspired by our long heritage and dedication to helping physicians protect people from a lifetime of hardship. 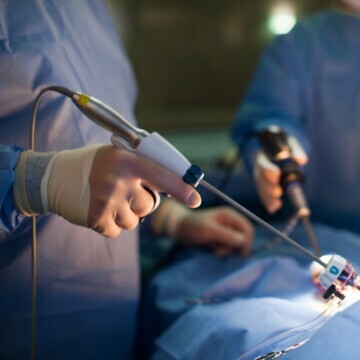 CERENOVUS offers a broad portfolio of devices used in the endovascular treatment of hemorrhagic and ischemic stroke. DePuy Synthes Companies of Johnson & Johnson provide one of the most comprehensive portfolios of orthopaedic solutions in the world. 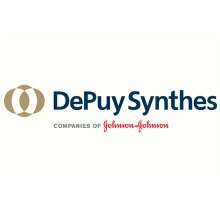 DePuy Synthes Companies solutions, in specialties including joint reconstruction, trauma, cranio-maxillofacial, spinal surgery and sports medicine, are designed to advance patient care while delivering clinical and economic value to healthcare systems worldwide. 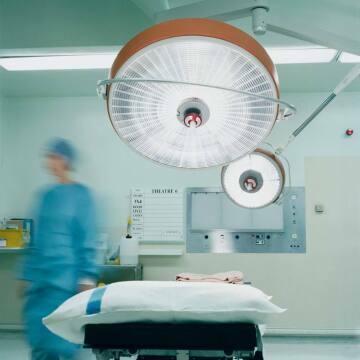 A global leader in joint replacement, we offer a comprehensive portfolio of hip, knee and shoulder replacements, operating room products and bone cement and accessories. Offering one of the most comprehensive portfolios of spinal care solutions in the world, treatment options are available in key areas including thoracolumbar, cervical, aging spine, interbody fusion and arthroplasty. 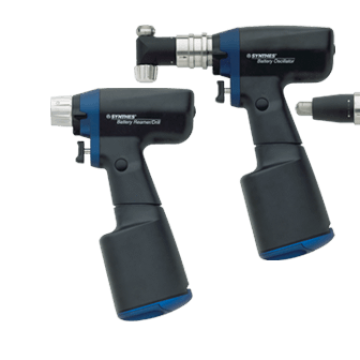 DePuy Synthes Mitek is a global leader in orthopaedic sports medicine devices and products used in the treatment of traumatic and degenerative soft tissue pathologies and joint injuries related to sports and physical activity. 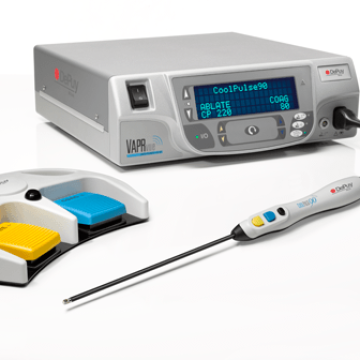 We offer a comprehensive range of air, electric and battery-driven systems and associated dissections tools in three main areas: Large Bone, Small Bone and High Speed. We are a global leader in cranio-maxillofacial devices, offering a comprehensive portfolio of products for surgeons to treat patients who have sustained conditions affecting their face, head, neck and thorax. Providing a wide range of innovative products that complement the use of traditional metal implants in trauma, spine and cranio-maxillofacial surgical procedures, our biomaterials assist orthopaedic surgeons around the world with their mission to repair, protect and strengthen the structural core of the human body. 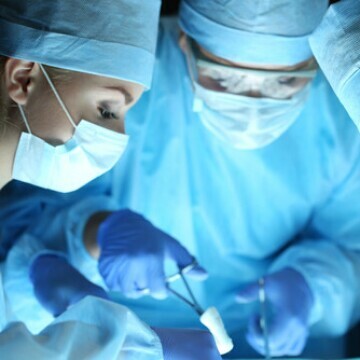 We develop, manufacture and market innovative, science-based products for surgical and non-surgical medical procedures that allow patients to improve their quality of life. 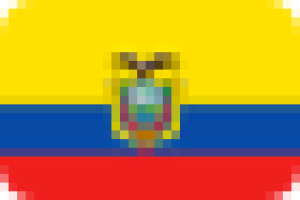 Mentor Worldwide LLC is a leading supplier of medical products for the global aesthetic market. The company is focused on two strategic areas—breast and body aesthetics—and is the only manufacturer whose breast implants are made in the U.S. 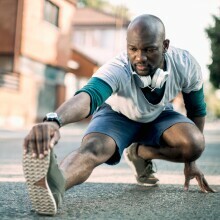 Managing your diabetes effectively means a healthier, happier life, and the flexibility to enjoy your favorite activities and spend more time with your loved ones. Designed with ongoing input from patients like you, products from LifeScan, Inc. can put you on the track to effective diabetes management. 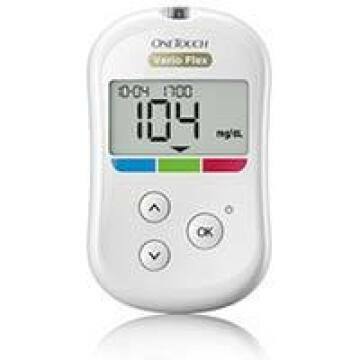 LifeScan is a leading maker of blood glucose monitoring systems for home and hospital use. 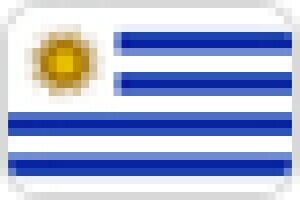 The company is dedicated to improving the quality of life for people with diabetes through its OneTouch® products. 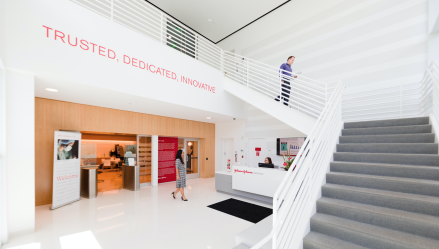 At Johnson & Johnson Vision, we have a big aspiration: help protect the most precious human sense—eyesight. We bring together cutting-edge insights, science, technology and people to encourage professionals and patients to proactively preserve and enhance sight for life. 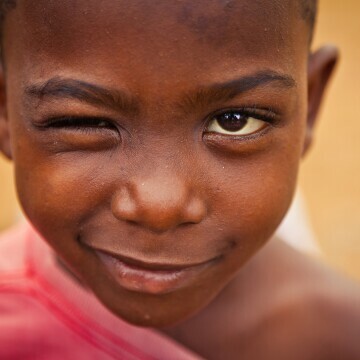 And in communities with the greatest need, we collaborate to expand access to quality eye care. 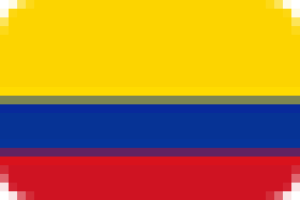 Dual-headquartered in Jacksonville, Florida, and Santa Ana, California, we have more than 10,000 employees worldwide. 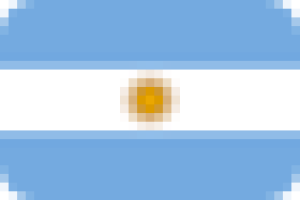 Our eye health products are available in 103 countries. 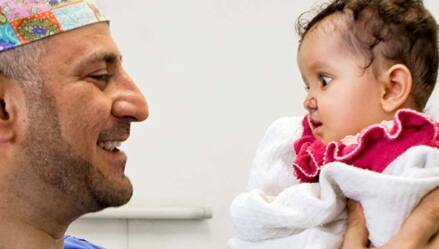 As a longtime sponsor and the exclusive provider of every suture used in Operation Smile missions, we help bring smiles to children around the world who suffer from cleft lip, palate or other facial deformities. How do we help surgeons learn innovative surgical techniques? 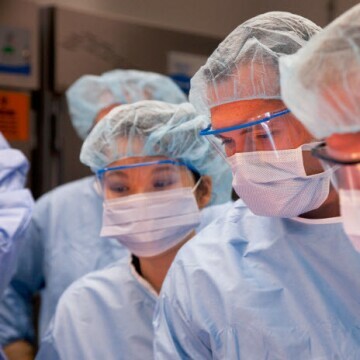 Through the Johnson & Johnson Institute, surgeons can take part in best-in-class professional education and training programs. CareAdvantage, from the Johnson & Johnson Medical Devices Companies, is a program designed to help healthcare systems manage the complex medical landscape through infection risk control, patient engagement, operational efficiency and more. Today’s consumers want convenience. 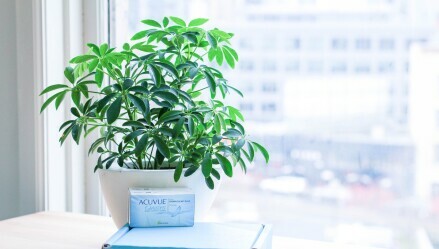 Sightbox, a Johnson & Johnson Vision company, makes it simple to schedule a comprehensive eye exam and professional contact lens fitting—and get a year’s supply of contacts delivered right to patients’ homes. 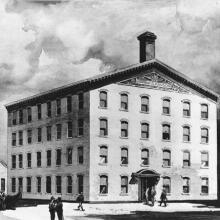 Three brothers, Robert Wood Johnson, James Wood Johnson and Edward Mead Johnson, founded Johnson & Johnson in New Brunswick, New Jersey, U.S.
Johnson & Johnson’s mass production of sterile sutures – along with sterile surgical dressings, cotton and gauze – ushers in the widespread practice of modern antiseptic surgery, dramatically raising survival rates. 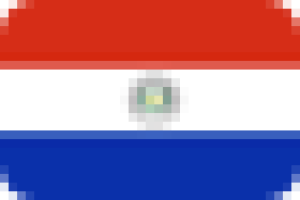 The Company expands to Argentina and Brazil. 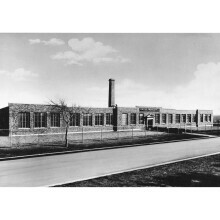 Ortho Research Laboratories, Inc. is established in Linden, New Jersey to make women’s health products. 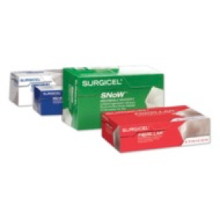 Ethicon Suture Laboratories, formed in 1949 from the company’s heritage suture business, formed and became Ethicon, Inc.
SURGICEL® Absorbable Hemostat sets a new standard for managing surgical bleeding – by helping to minimize blood loss. 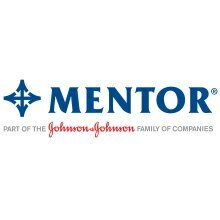 The DePuy Synthes Companies of Johnson & Johnson begin their partnership with the AO Foundation to deliver world-class professional education and develop new innovations that improve patient outcomes and increase efficiency of care. Ethicon introduces its first synthetic sterile suture, PROLENE® Polypropylene Suture, which remains the industry standard for cardiac bypass surgery for its strength, secure knotting and biocompatibility. 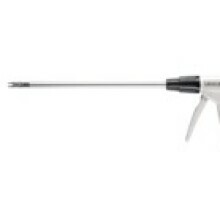 Ethicon’s game-changing skin stapler introduces disposable instruments to the operating room. 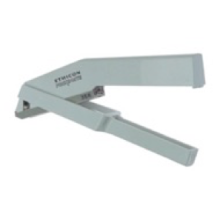 Smaller and lighter than reusables, the PROXIMATE® disposable skin stapler offers improved visibility and easier use. 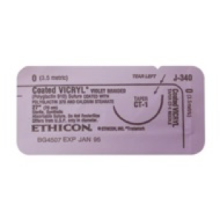 Adding a coating to the absorbable, polymer-based VICRYL® (polyglactin 910) Suture introduced in 1974, Ethicon shifted the global suture market. Innovations like VICRYL® Suture have helped cement Ethicon’s position as the worldwide leader in sutures. First Mobile Bearing Knee System Introduced in the U.S.
DePuy introduces the LCS® Mobile Bearing Knee System. 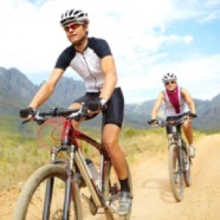 At the time, it is the only mobile bearing knee system approved for use in the United States. 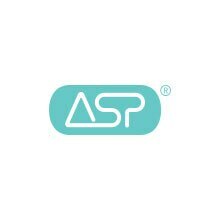 Advanced Sterilization Products (ASP) is founded to develop and commercialize low-temperature gas plasma sterilizers. 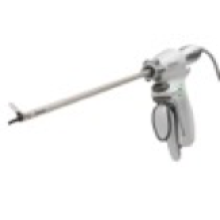 With the first minimally invasive gall bladder removal, Ethicon maximized the potential of laparoscopic procedures. 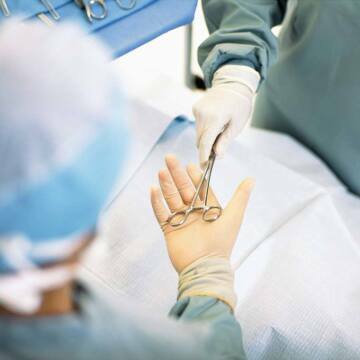 The company quickly began working with leading surgeons to identify minimally invasive surgical solutions. The LIGACLIP® ERCA fully automatic clip appliers feature groundbreaking holding power, giving surgeons the confidence to adopt minimally invasive approaches. Ethicon opens its first Endo-Surgery Institute in Cincinnati, Ohio, to help surgeons master minimally invasive surgery techniques. 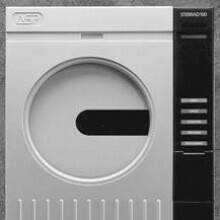 ASP introduces the first STERRAD® 100 Sterilization System, the first low-temperature gas plasma sterilization system. 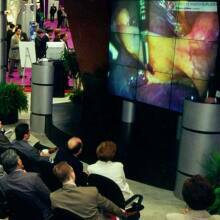 Ethicon hosts the first live telesurgery at the American College of Surgeons’ annual meeting, introducing clinicians to the possibilities of distance learning. 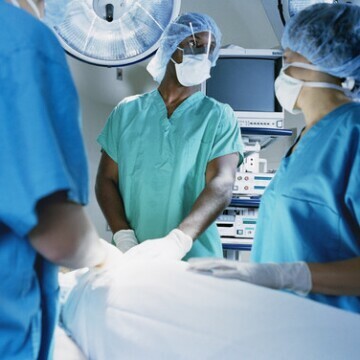 Doctors witnessed the real-time broadcast from an off-site operating room. Ethicon introduces the first 5mm HARMONIC® shears, enabling, for the first time, surgeons to dissect, cut and coagulate with one ultrasonic energy device, while also reducing thermal damage and preserving tissue function. 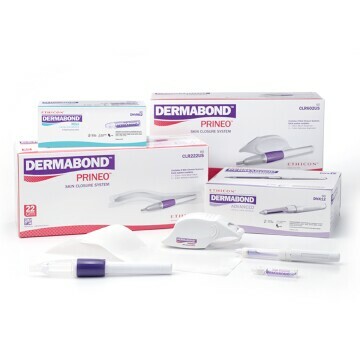 DERMABOND® Topical Skin Adhesive is introduced in the U.S., paving the way for replacing sutures with a new generation of skin closure solutions. Entering the new millennium, Ethicon committed to entering a multi-front assault against obesity. Our investment has created groundbreaking research in metabolic science, advanced bariatric training and standards. The PINNACLE® Acetabular Cup System replaces the natural hip socket (acetabulum) and has since been provided for more than two million patients. The first commercially available antibacterial suture, Coated VICRYL® Plus Antibacterial (polyglactin 910) Suture broke new ground in reducing surgical-site infections by preventing bacterial colonization of the suture. DePuy begins selling ORTHOVISC© High Molecular Weight Hyaluronan, a multi-injection hyaluronan treatment used to treat knee pain due to osteoarthritis. 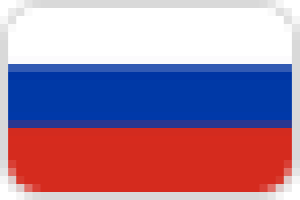 ORTHOVISC© is a registered trademark of and manufactured by Anika Therapeutics. FDA approves Mentor’s MemoryGel™ Breast Implants in the U.S., representing the first approval of silicone gel implants by the FDA. 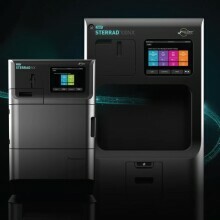 ASP launches STERRAD® 100NX, designed to accommodate the growing instrument processing needs of hospitals worldwide. Mentor launches the CONTOUR PROFILE® Tissue Expander with suturing tabs (CPX3), the first of its kind. 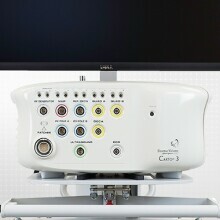 Biosense Webster introduces CARTO® 3, the most advanced and most used 3D Cardiac Electro-anatomical Mapping System. Biosense Webster launches THERMOCOOL SMARTTOUCH® SF Catheter. 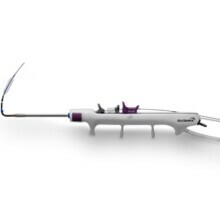 Acclarent launches RELIEVA®Spin, a single-handed Balloon Sinuplasty device for in-office and operating room sinus surgery. 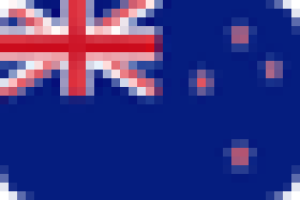 Johnson & Johnson Acquires Synthes, Inc. In a $21.3 billion transaction, the subsequent integration of the Synthes and DePuy businesses creates the world’s most comprehensive orthopedic and neurological company. The first purely ultrasonic device with a 7mm sealing indication, the breakthrough device combined precision and reliable sealing for large vessels. This dual-duty device allows surgeons to remain focused on the procedure. 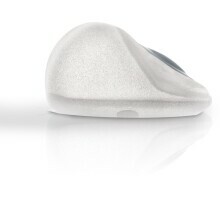 Mentor’s extended gel breast portfolio with U.S. launch of shaped implants in U.S. supported by 10 years of clinical data. 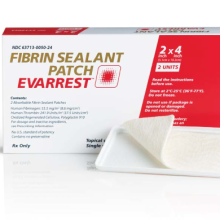 EVARREST® Fibrin Sealant Patch is engineered to rapidly and reliably help surgeons stop bleeding in problematic situations when conventional methods are ineffective. 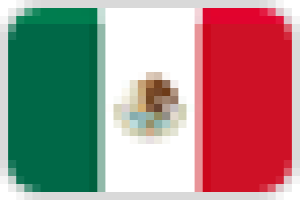 DePuy Synthes Companies receive a total of 60 regulatory clearances and approvals in geographies around the world. The MENTOR® ARTOURA™ Breast Tissue Expander is introduced and is the first expander with dynamic control technology for predictable expansion. Strategic collaboration designed to develop new robotic technologies that offer surgeons and health care systems greater accuracy, cost efficiency and better outcomes for patients. 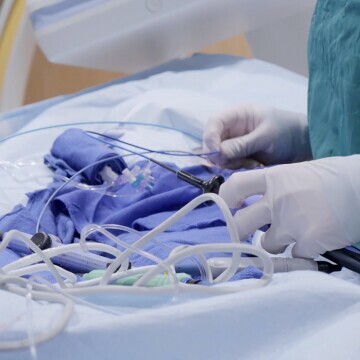 Ethicon acquires NeuWave Medical, Inc.
Ethicon acquired NeuWave Medical, Inc., a company that manufactures and markets soft tissue microwave ablation systems. This gave Ethicon a strong, minimally invasive entry into ablating soft tissue lesions. 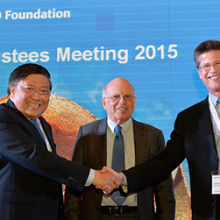 The new company was formed by the strategic collaboration between Ethicon and Verily. In partnership with surgeons around the world, Verb Surgical aims to develop the next evolution in robotic surgery. 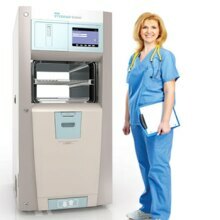 ASP launches STERRAD® Systems with ALLClear Technology, the next generation of STERRAD® Sterilizers engineered to improve reliability and usability for hospital central sterile processing. 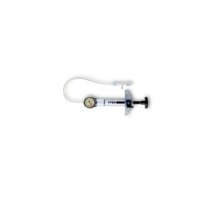 ACCLARENT AERA™ Eustachian Tube Balloon Dilation System is introduced. It’s the first FDA-approved device to safely and effectively treat Eustachian Tube Dysfunction (ETD) vs. medical management.